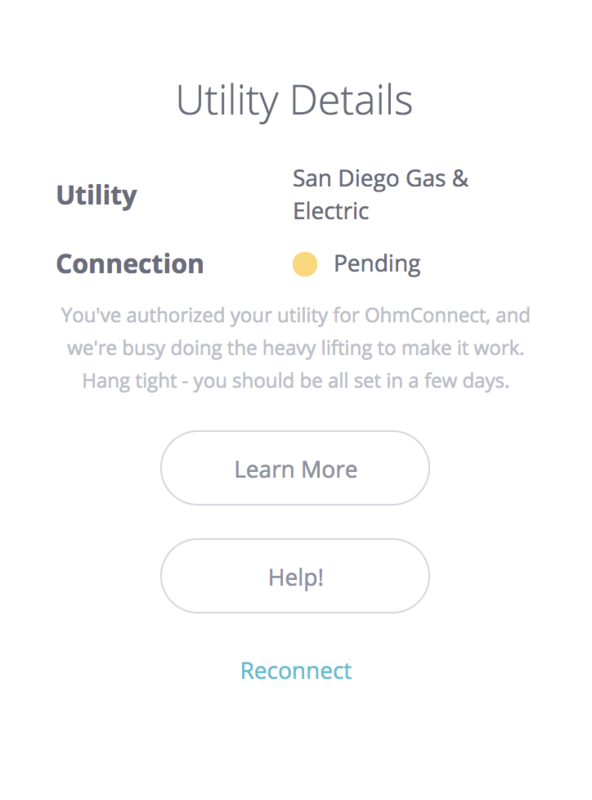 We are seeing time lags of 2-3 weeks for this issue to resolve and for your SDGE utility account to be connected to your OhmConnect account and for users to hit Silver status. Sit tight! You'll be on your way to earning points and prizes soon! Has it been more than 3 weeks since you have tried the steps above? Please write into us at: https://login.ohmconnect.com/help and press the "Contact Support" button!